A seizure (fit) occurs due to excessive and disorganized electrical activity in our brain. 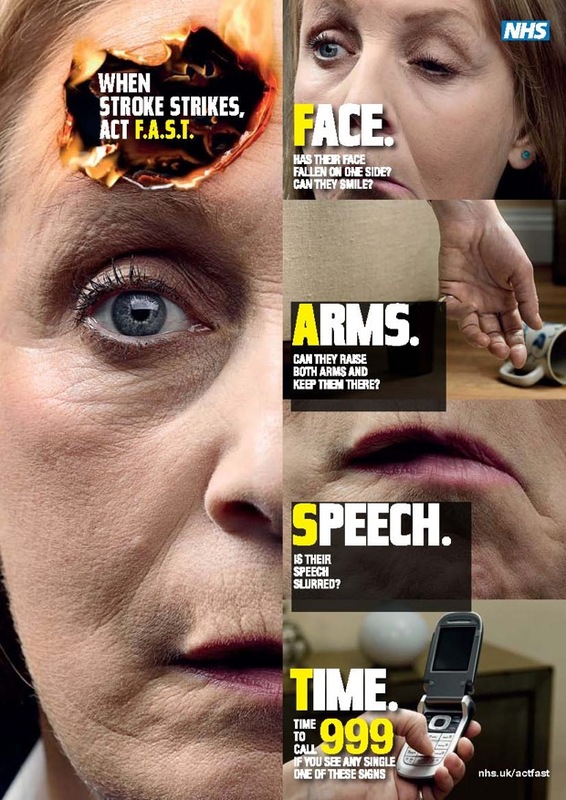 A major seizure occurs when the victim falls to the ground and starts shaking uncontrollably. This is known as a tonic-clonic seizure. Victims of a major seizure are normally unconscious during the episode and not aware of their surroundings. There are many myths about the correct first aid treatment for a victim having a seizure. One of these myths is around restraining a victim to stop them from injuring themselves – this is incorrect and potentially dangerous! You should never attempt to restrain or hold down a victim having a major seizure. This increases the chance of them suffering an injury such as a broken bone or dislocated shoulder. In addition, it puts you at risk of sustaining an injury. Attempting to restrain the victim will not shorten the duration of the seizure or speed up the victim’s recovery. This myth has the potential to cause serious harm to a seizure victim. If the victim stops breathing then start CPR immediately and call for a defibrillator.